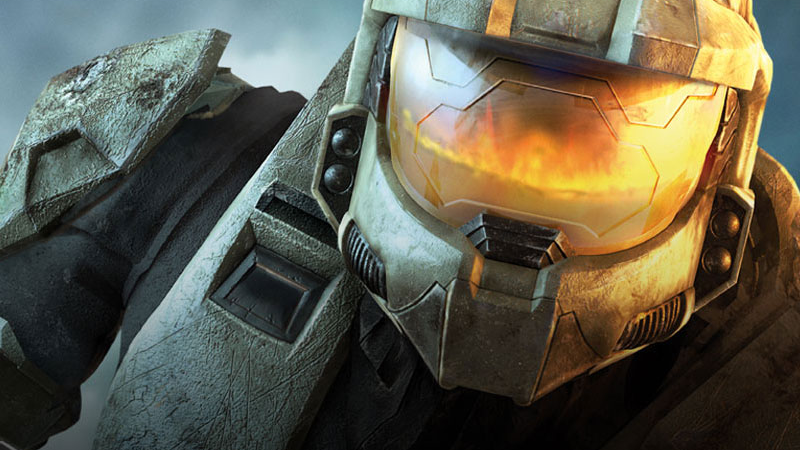 Halo: The Master Chief Collection now has a 60 Hz tick rate thanks to the game’s April update. Halo: The Master Chief Collection now has a 60 Hz tick rate thanks to the game’s April update. This puts it closer to the refresh rate of games like CS:GO and Overwatch, which helps cut down on things like rubber-banding and getting shot around corners. 343 Industries explains it in detail here.